A new astronomical study is the first to find direct evidence of aging white dwarf stars solidifying into crystals. W	W	hen the sun dies, it’s going to turn into crystal. 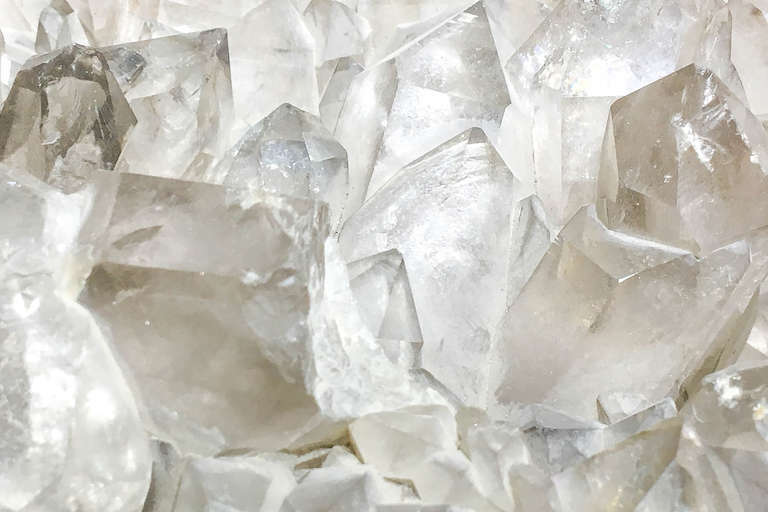 A study recently published in Nature shows that in 10 billion years, after the sun runs out of fuel to burn, its core will become a white dwarf star made up of crystal — metallic oxygen and carbon. And the sun won’t be alone. Roughly 97% of stars in our sky will also turn into crystals when they die. This makes our universe precious indeed, all thanks to a special cooling process inside each star that turns them to crystal at high temperatures, similar to how water turns into ice here on Earth. “This is a relatively simple chemical experiment, like looking at the temperature of water ice when put into a freezer, but for white dwarfs the time scale is the full history of the universe,” wrote lead author Pier-Emmanuel Tremblay of the University of Warwick in the United Kingdom in an email to Seeker. Astronomers love white dwarfs already, not just because of their precious interiors, but because they are some of the oldest objects in the universe. White dwarfs evolve in a predictable pattern, allowing scientists to use these stars as a sort of “cosmic clock” to estimate how old nearby stars are. The team made their special find after looking at 15,000 white dwarf candidates with the European Space Agency’s Gaia satellite, which precisely tracks the ages, types, and positions of stars. Gaia discovered an abundance of stars that couldn't be grouped by age or mass, which astronomers like to do to classify stellar objects. A closer look showed that these strange stars are cooling down more slowly than expected, because heat is being released to a large degree. So in other words, the stars are aging more slowly, all due to the growth of crystals. Some stars may stay Peter Pan-like for two billion years — a good chunk of the 13.7 billion-year-old history of our universe so far. Astronomers theorized about this process for decades, but this is the first time a spacecraft picked up direct evidence of aging slowing down as white dwarfs solidify into crystals. But there’s still more work to be done. Tremblay said that he and his research team need to beef up their plasma and nuclear physics models to better explain how the transformation takes place. 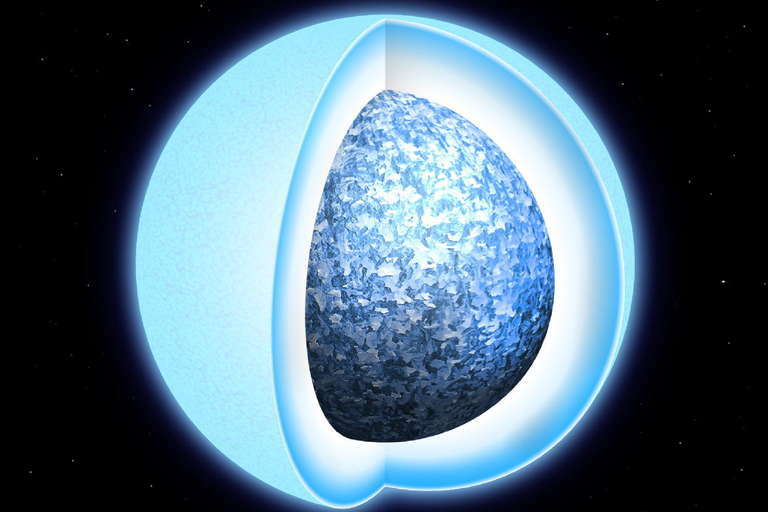 While the crystal phase of white dwarfs is fascinating, they won’t stay that way forever. Eventually, the white dwarf will keep cooling and losing its remaining traces of atmosphere. The ultimate fate will be a “fully solid black dwarf,” Tremblay said, which would float unlit for at least a thousand years until the dwarf disintegrates — or until the expansion of space itself tears it apart.